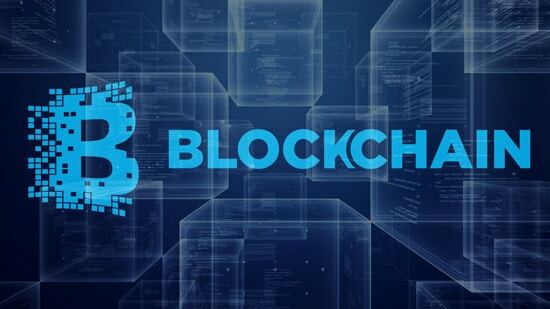 Mphasis, the IT services and solutions provider, unveiled an industry first Centre of Excellence (CoE) for Blockchain based solutions at its Bangalore headquarters. This dedicated lab will conduct research, rapid prototyping, co-creation of use cases and IP creation on blockchain technology and platforms. The Centre of Excellence, launched a blockchain solution framework to facilitate enterprises to swiftly adopt and onboard blockchain based solutions and services. In line with Mphasis’ hyper-specialization strategy, this Blockchain CoE will initially develop solutions for the Mortgage, insurance and payment industries on private blockchain. Mphasis’ blockchain framework collates applications, data & routing layer and enablers to interface with public blockchains. The data & routing layer is the core of this framework, designed to help organizations to organize and publish millions of cryptographic proofs on blockchains. The enablers will help accelerate the process of deploying various solutions, thereby reducing the complexity of onboarding and operating costs for adopting blockchain technology. Mphasis announces Centre of Excellence for blockchain technologies in India 0 out of 5 based on 0 ratings. 0 user reviews.